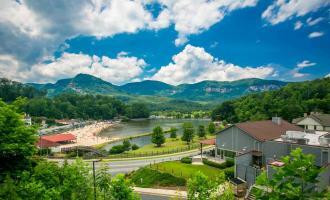 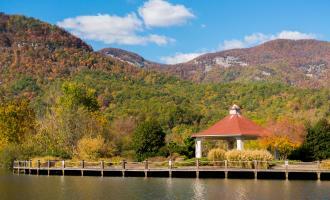 Lake Lure and the Blue Ridge Foothills is an ideal destination all year long. 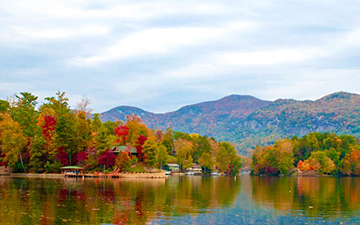 Four distinct seasons offer visitors an abundance of opportunities to create unique experiences each time they visit. 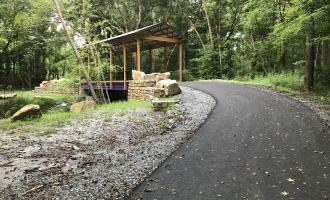 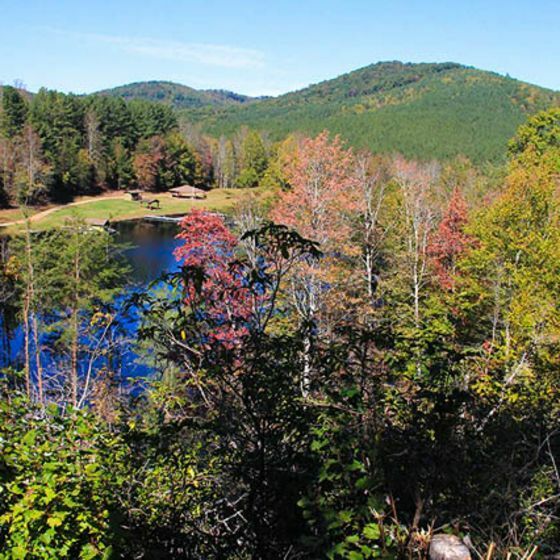 Join us in the spring as nature comes to life in our greenways, parks and trails or spend your summer by the lake enjoying the cool water on a hot summer day. 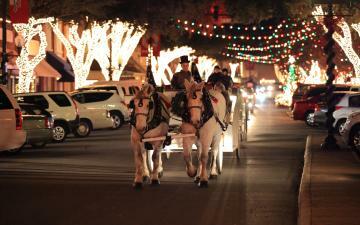 Relish in the peace and quiet as you meander down scenic country roads surrounded by the brilliant colors of fall that blanket the mountains, or spend the holidays entranced by a magical display of over a million Christmas lights and downtown carriage rides. 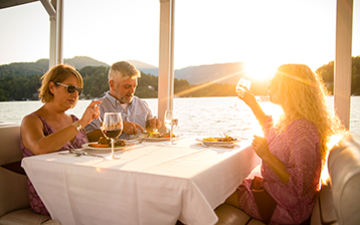 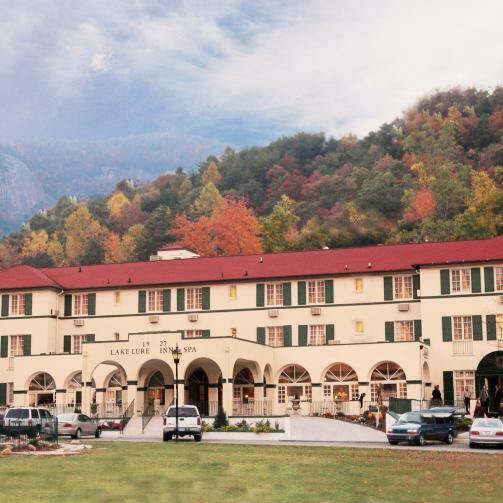 Offering a variety of affordable lodging from private mountain cabin rentals to historic B&Bs, Lake Lure and the surrounding small towns of Chimney Rock, Rutherfordton, Forest City, Bostic and Spindale make Rutherford County the perfect place to spend your next vacation! 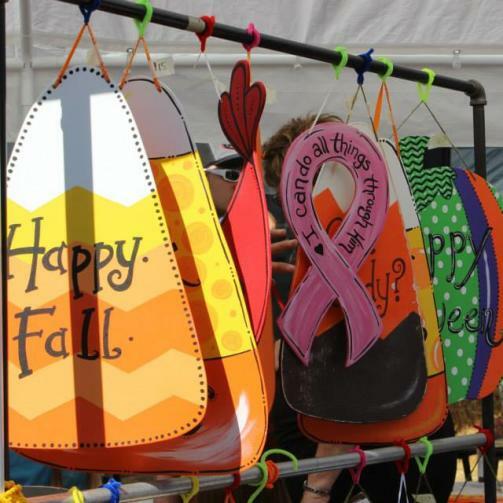 Shop the arts and street festivals, listen to homegrown music, enjoy gorgeous fall hues and the bright lights of Christmas. 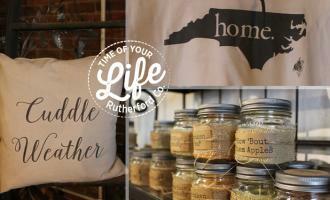 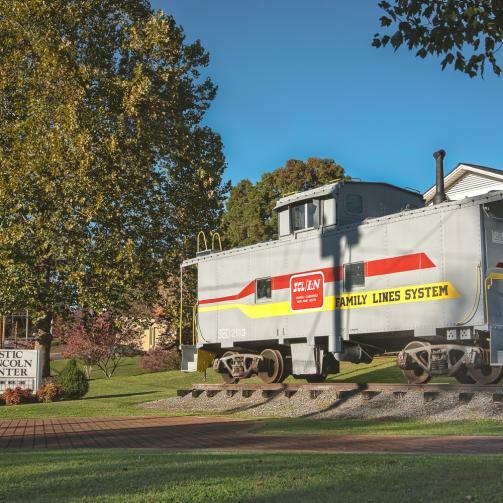 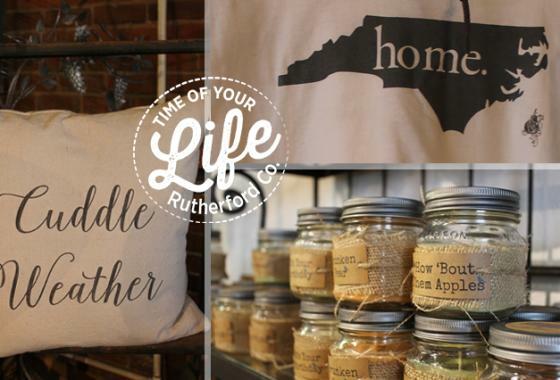 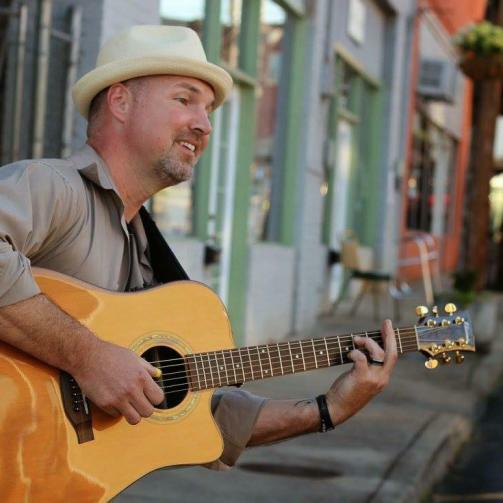 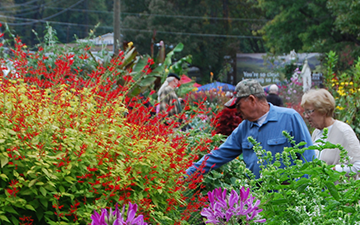 With so many choices, you'll want to visit Rutherford County season after season.